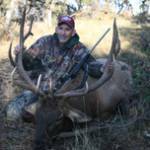 Premier High Fence Estate bull elk hunts. 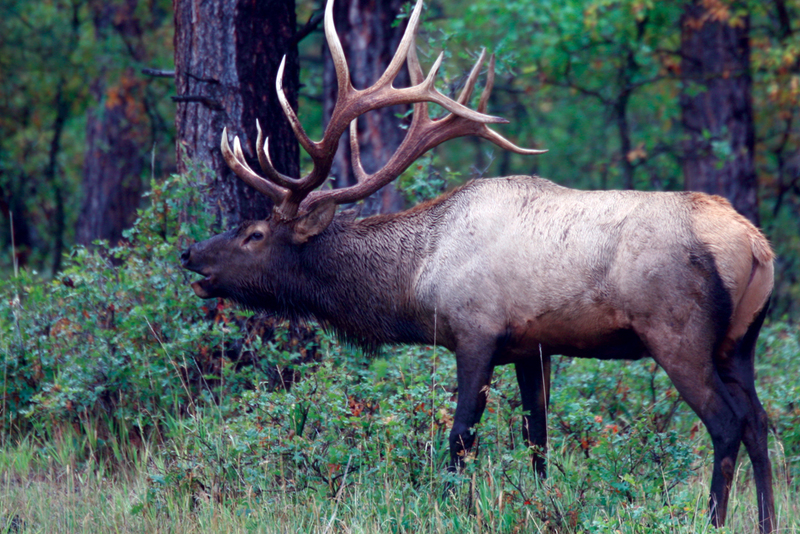 Minimal charge for non-hunting guests. 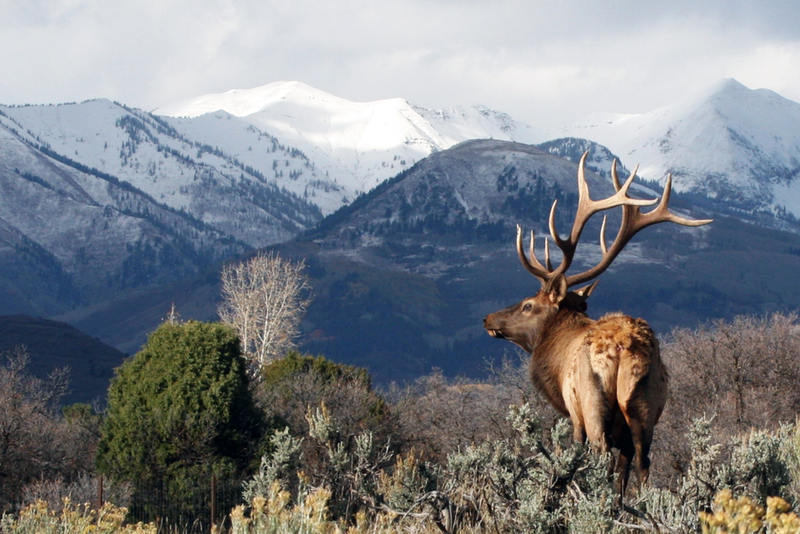 Make your elk hunting dream a reality. Just wanted to let you know I brought home my mount from Wildlife Expressions and got it up on the wall. Every once in a while a parent gets the opportunity to make a dream come true for their child. 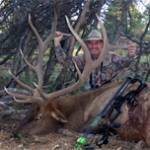 Just wanted to thank Barry and Sharla for the wonderful elk hunt last week. Thank you all again and I will be back.